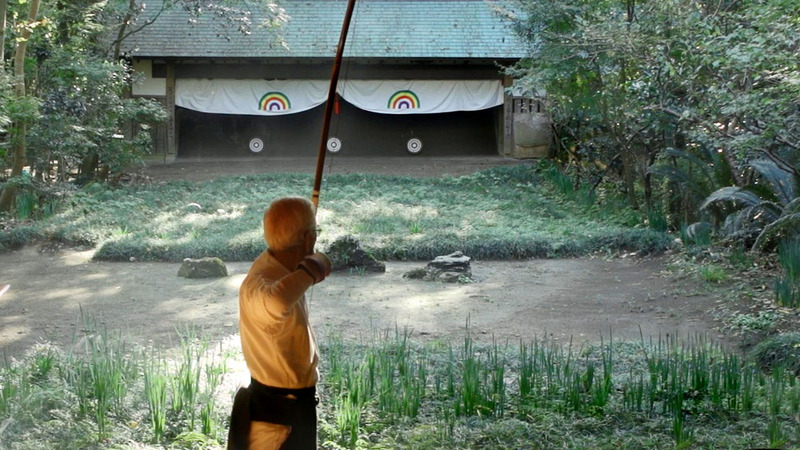 The first episode in our new series The Warriors of Budo. Covering the history of Karate and focusing on it’s birthplace, the island of Okinawa and the dojo of Sensei Morio Higaonna. Chapter One: Kalari, perhaps Karate’s oldest ancestor. 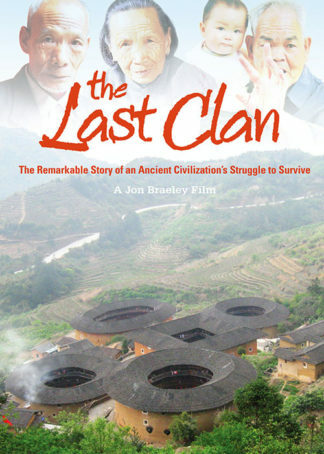 Chapter Two: Shaolin Temple, the roots of martial arts. 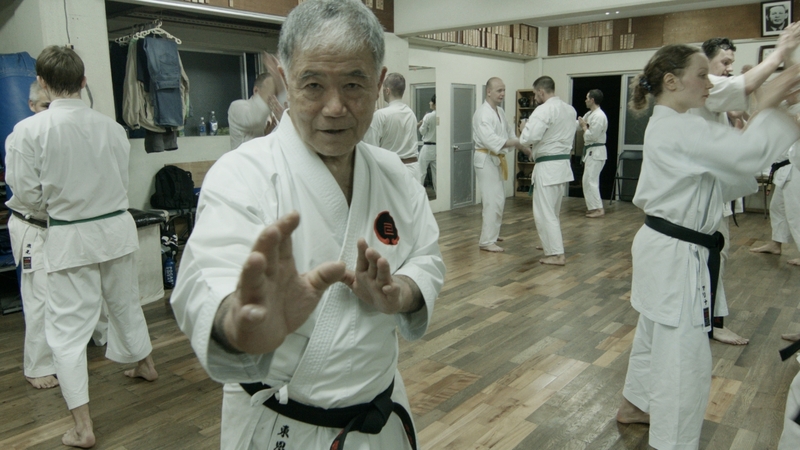 Chapter Three: Okinawa, the birthplace of Karate featuring Sensei Morio Higaonna, 10th dan. Assisted by Baptiste Tavernier, Juandiego Fonseca and Weiwei Yang. Narrated by Dr. Alex Bennett. A warrior trains his entire life for a moment that may never arrive. As a master of the fighting arts, achieving victory in a fight that may mean death, can be a simple matter. Yet at the highest level, a Warrior of Budo will choose peace instead of conflict. Sensei Morio Higaonna is a Warrior of Budo. At the age of seventy five, his passion for Karate still burns bright, like a fire in his belly. Each morning Higaonna walks downstairs to his Okinawa dojo and begins his routine… warm ups and makiwara training followed by Sanchin kata and technique. 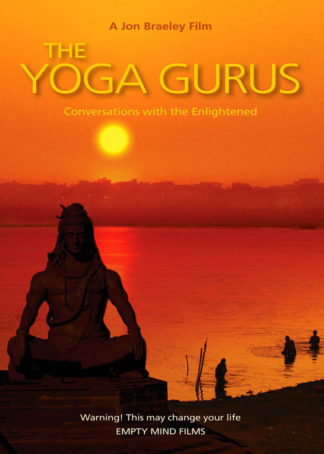 Each evening he teaches class, leaving students panting for breath and with little strength left when class is over. It is past midnight when Higaonna leaves his dojo to walk back upstairs. We are proud to choose this documentary as our first episode of Warriors of Budo. 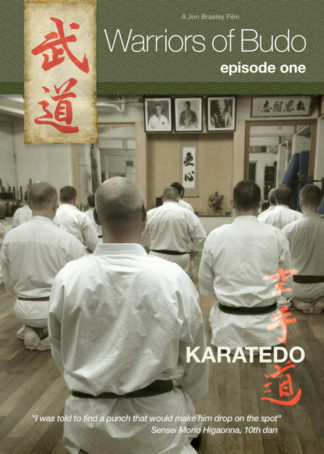 In Episode Two we chart the course of modern Karate with Shotokan Karate of the JKA. We also look at the traditional Shotokan of Karatenomichi and the competition style Karate of Kyokushinkai. About the narrator, Dr. Alex Bennett. Alex Bennett holds doctorates from the University of Canterbury and Kyoto University. He has worked for the International Research Center for Japanese Studies and is currently Associate Professor at Kansai University’s Department of International Affairs. He received his first PhD from Kyoto University where his PhD thesis’ subject was “Investigating a Definition of Bushido”. 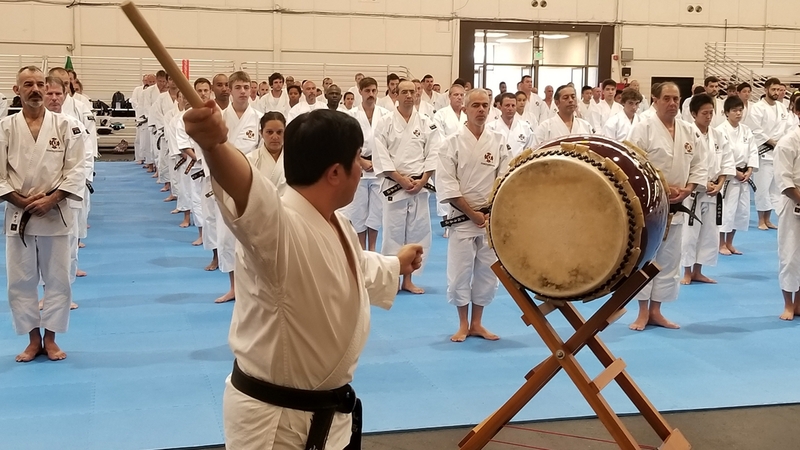 He lectures frequently on Japanese martial culture and is Vice President of the International Naginata Federation and a committee member of the All Japan Kendo Federation, as well as director of the Japanese Academy of Budo. He is the founder of Kendo World Magazine and the head coach of New Zealand Kendo. He holds Kendo Kyoshi 7th dan, Iaido 5th dan, Naginata 5th dan. 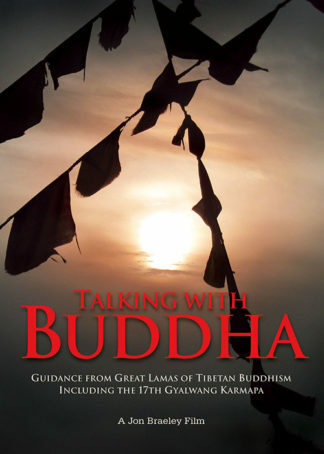 His recent books and publications include: Hagakure (The Secret Wisdom of the Samurai). Naginata: the Definitive Guide. Budo Perspectives, The History and Spirit of Budo and The Bushido That Japanese Don’t Know (Japanese).